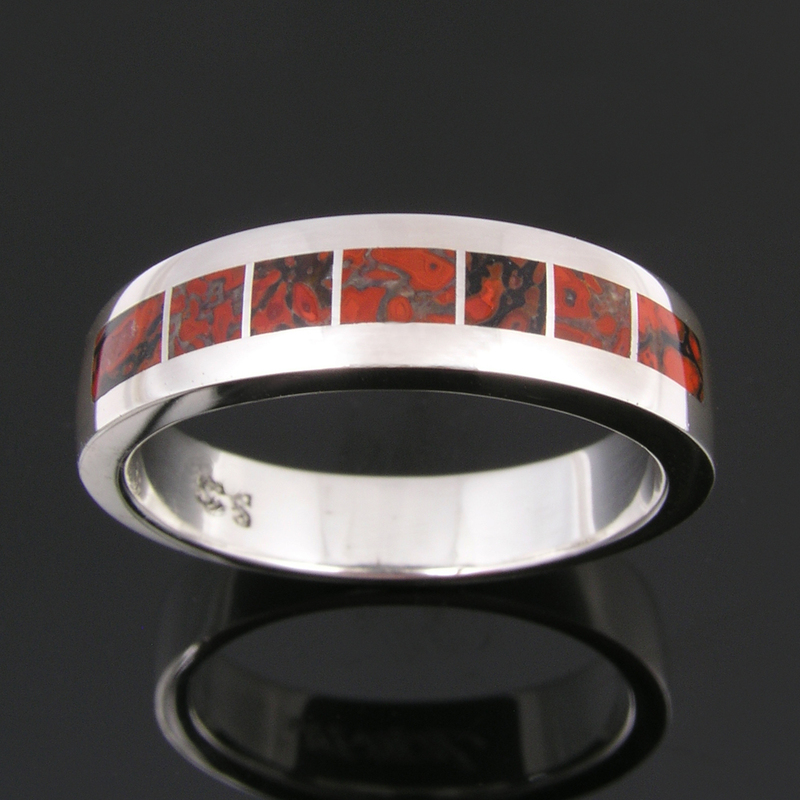 Welcome to Hileman Jewelry’s blog! 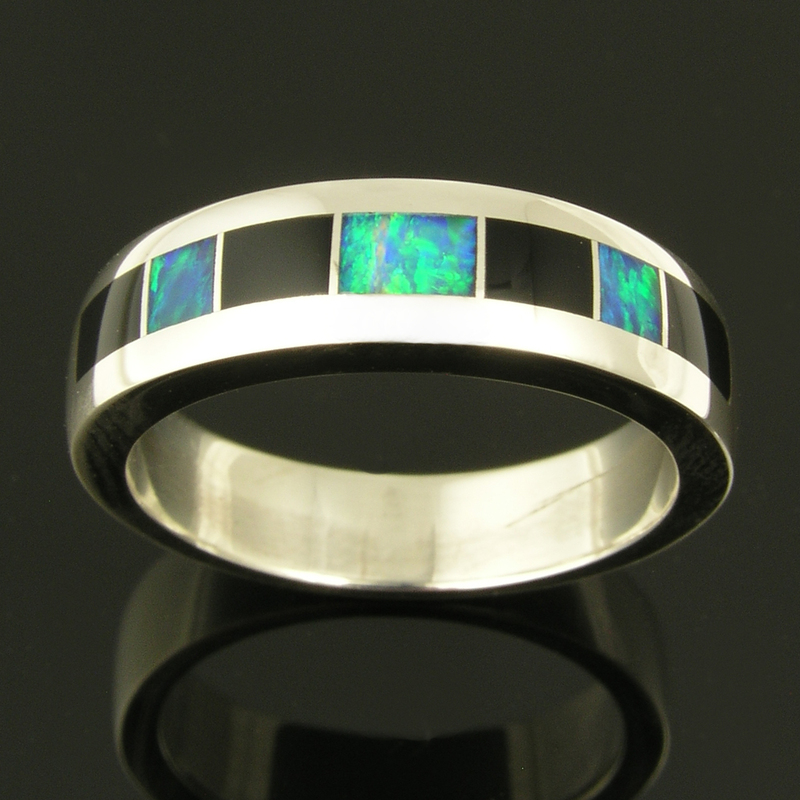 Amethyst sterling silver ring inlaid with sugilite and Australian opal. 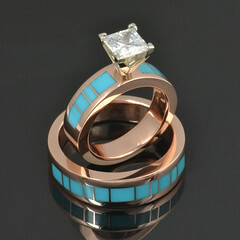 Hello and welcome to Hileman Jewelry’s blog! 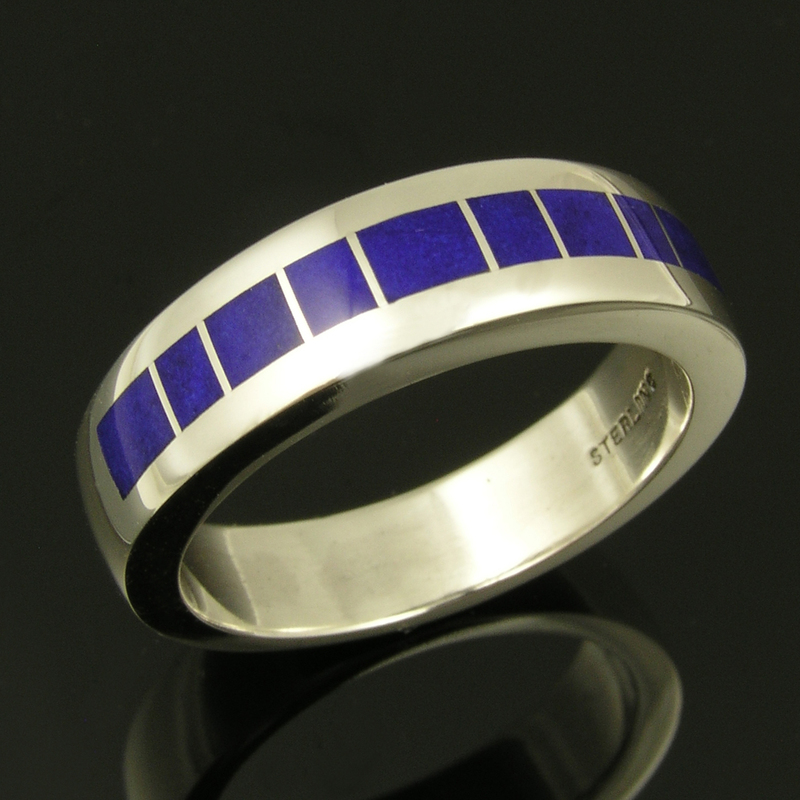 We are a small family business consisting of Mark, John and Matt Hileman. 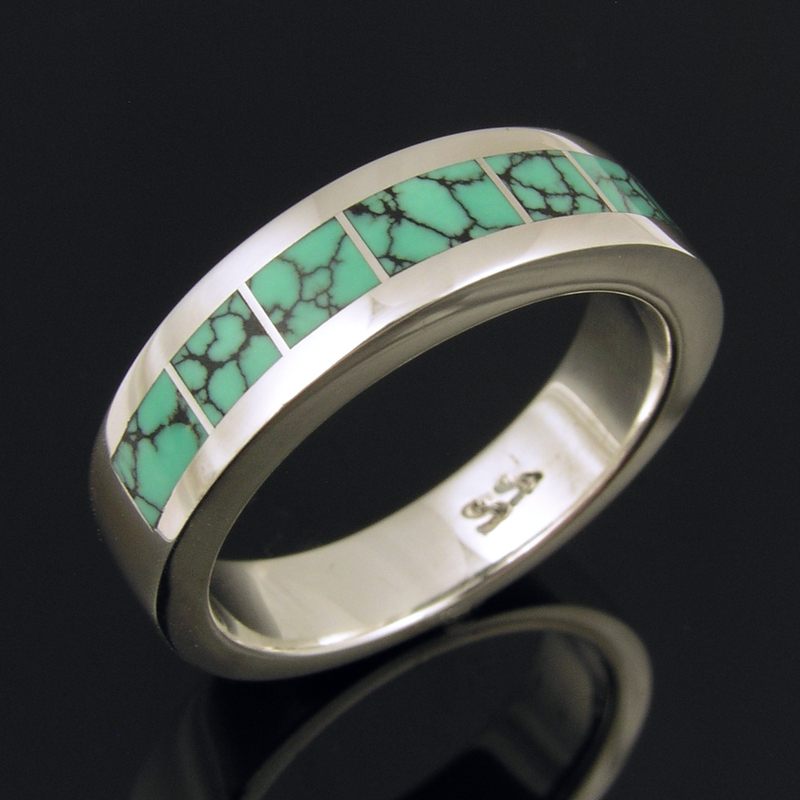 We all have our parts we play in the production of our jewelry designs and company operations. 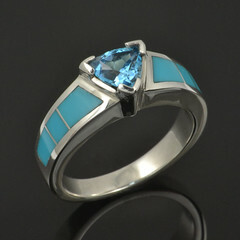 We produce two lines of jewelry. 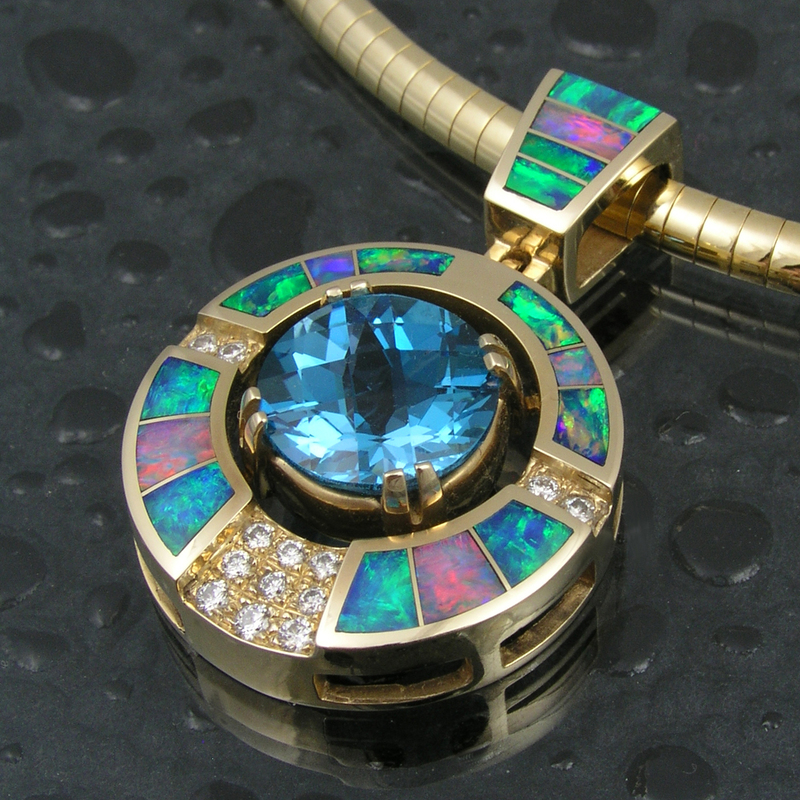 Our gold line consists of rings, earrings, bracelets, pendants and necklaces inlaid with the finest Australian opal. 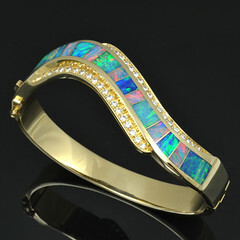 The opal line is available in upscale galleries and jewelry stores across the country. 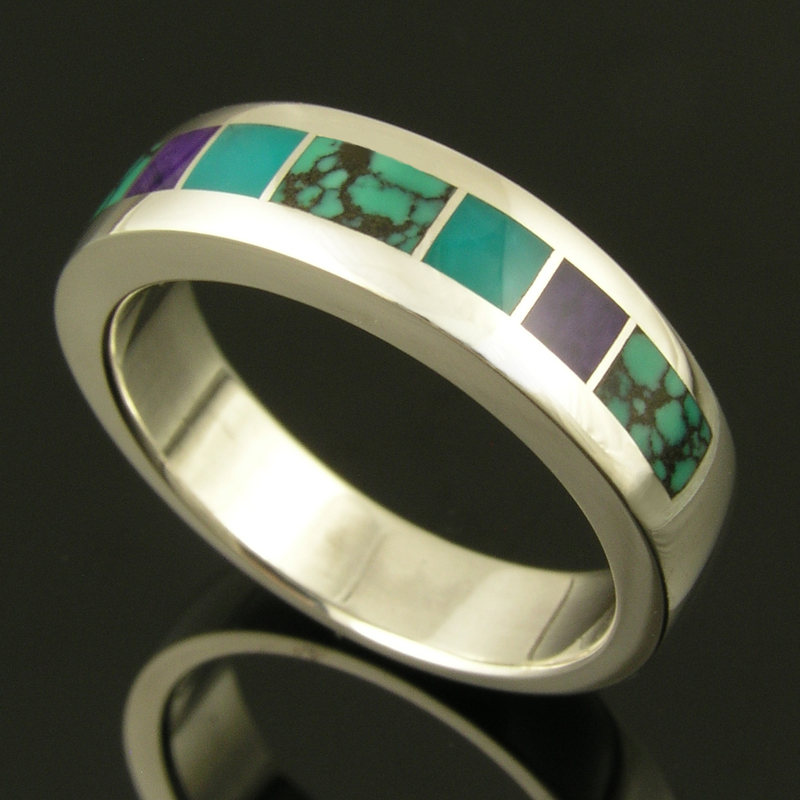 The silver line is sold via our direct sales site http://www.HilemanSilverJewelry.com It features sterling silver inlaid with turquoise, sugilite, Australian opal, dinosaur bone and other colorful stones. 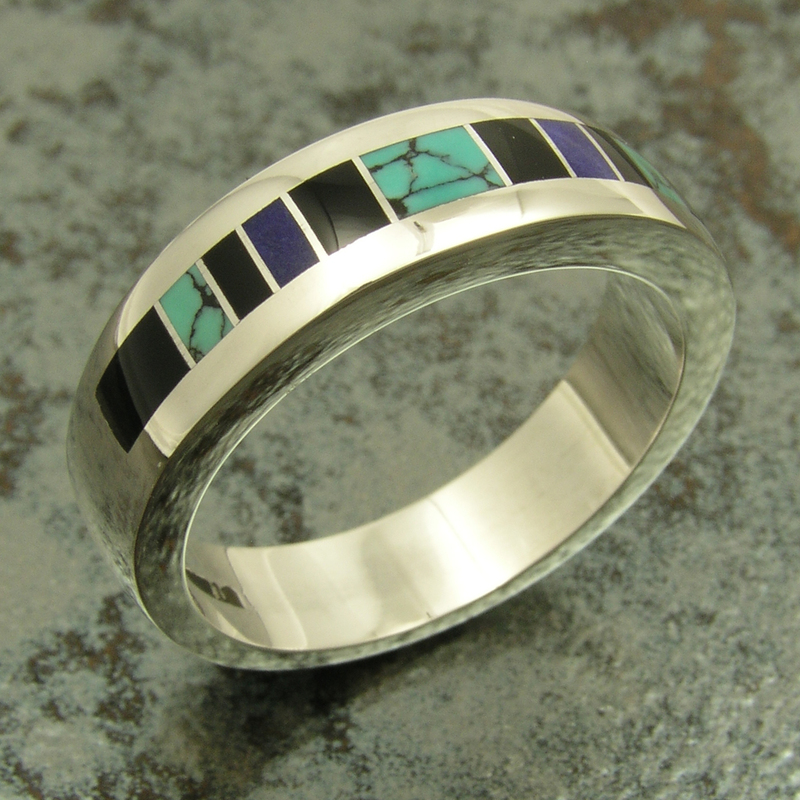 Our blog will hopefully be informative to those interested in specific designs we are working on and educational to consumers looking for more information about the jewelry design and manufacturing process. This is our first attempt at blogging so please forgive us as we attempt to get things rolling.